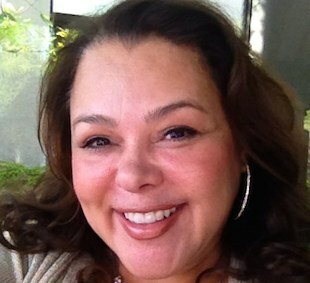 In a career spanning over fifteen years in the entertainment business, prominent Latina producer Carolyn Caldera has truly made a name for herself. Carolyn began her career managing actors, writers, and directors; at one time, Carolyn helped manage such stars as Angie Dickinson and Robert Urich. After deciding to leave her career as manager behind, Carolyn began working for blockbuster producers ‘Moctezuma Esparza’ and Robert Katz. Working with Esparza and Katz, Carolyn produced the mega-blockbusters Death in Granada (1996) and the Jennifer Lopez epic Selena (1997), which Carolyn considers her crowning achievement.